Wing Commander is back! The mythical series that spawned from Origin Systems in 1990 for critical acclaim received a few sequels but has since been forgotten by Electronic Arts, who holds the rights. 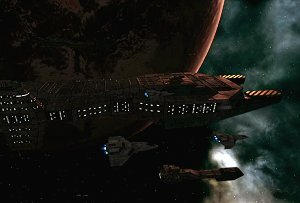 In 2002, a small group of fans decided to create Wing Commander Saga as a total conversion mod for Freespace 2. In 2012, Wing Commander Saga: The Darkest Dawn was released as a freeware PC game. And what an amazing work this is! Far from being a simple by-the-numbers game, this can easily be considered a new episode in the series, featuring everything that made Wing Commander famous – rich sequences with hours of fully-voiced dialogs, captivating visuals reminiscent of the series and lots of text and briefings to introduce us to the new threat from the Kilrathi. Characters are 3D models, not real actors as Wing Commander is also known for, but the work is of great quality. Just like the previous titles, this is a game that requires some patience to fully enjoy. The commands are many and not particularly intuitive at the beginning, so gamers have to check the help options and discover how to control the ship as they need to. Those who persevere will have a sci-fi opera for many, many hours, with a campaign that offers over 50 missions and plenty of ships to choose from. There are many graphical options to accommodate every player and the hefty download (over 3 GB) is not a problem for players nowadays. 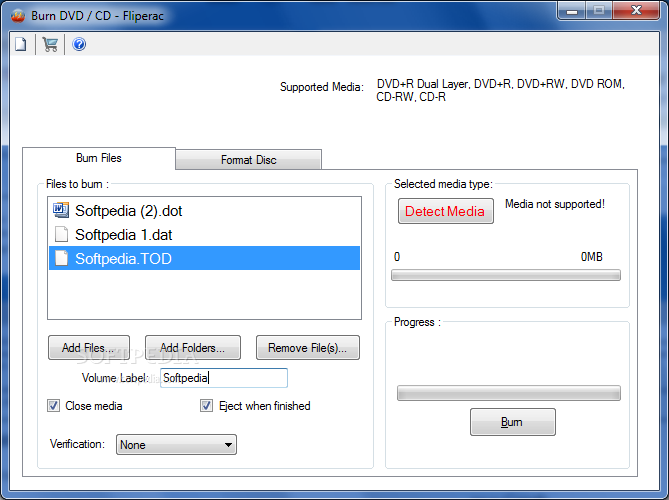 Burn DVD/CD - Fliperac is a handy and easy to use software that allows you to burn, copy, write and erase your DVD / CD. When you insert media into your drive and start the software the first step is to press the Detect Media then do the other steps to burn your DVD / CD data. You still have the option to format the DVD / CD. BurnAware Free program burns all types of CD, DVD, and Blu-Ray discs containing data, music, and video. With BurnAware Free, you will be able to create bootable CDs and DVDs (full El Torito support with advanced options, including emulation type, platform, sectors, load segment and boot message), high-quality audio CD's from your collection of MP3, WAV, WMA, OGG and FLAC files, burn disc images, and copy discs to backup ISO images. BurnAware Free is a perfect choice for users who need a compact, reliable and easy-to-use solution for day-to-day disc burning needs. Capable of burning discs of the majority of popular types, BurnAware Free will be a valuable addition to your collection of software. 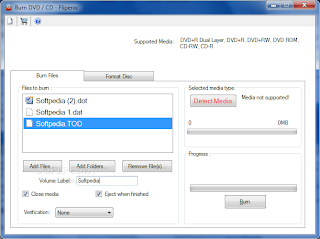 Version 4.7 adds ability to burn Blu-ray Discs with ISO, UDF and Bridge file systems. Movie DVD Maker is a completely free DVD movie maker and DVD burner software. It converts video to DVD and burn DVD fastest from all favorite video formats, including AVI to DVD, DivX, XviD, MPEG, MP4, WMV, RMVB, FLV, MKV. It also makes DVD up to 1080p from high definition home movies, like camera video (M2TS, MTS, M2T). As a professional DVD creator, it can burn DVD movies on DVD+R/-R, DVD+RW/-RW and DVD-5/9 discs, supporting NTSC or PAL, 16:9 or 4:3 perfectly, and playable on any DVD players and televisions. 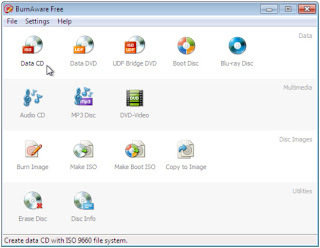 This free DVD creator also provides you clear interface to understand Video to DVD conversion, DVD authoring and DVD burning functions at a glance. What's more, it absolutely creates DVD menus from dozens of stylish menu templates, customizes DVD, and offers other powerful DVD authoring functions like making DVD chapters, trimming video clips, editing video dimension, bit rate, adding subtitles. Definitely trusted DVD burning and writing software could satisfy you with all your needs on video DVD maker and DVD creation. Key features of Sothink Movie DVD Maker: Fast convert any video to DVD, like AVI to DVD, MP4 to DVD and WMV to DVD. Burn DVD from all favorite video formats, like AVI, DivX, XviD, MP4, WMV, MPEG, RM, RMVB, FLV, 3GP, H.264/AVC MOV, MKV. Create DVD from high definition camera videos such as M2TS, M2T and MTS. Support Sony, Canon, Panasonic camcorders and more. Burn DVD movies on DVD-R, DVD+R, DVD-RW, DVD+RW, DVD-5, DVD-9. Customize video dimension, bit rate, zoom mode, audio, frame and other DVD prperties. Make a DVD by trimming video clips. Add external subtitle to DVD movie. Create DVD menu with pre-made dozens of stylish DVD menu templates. 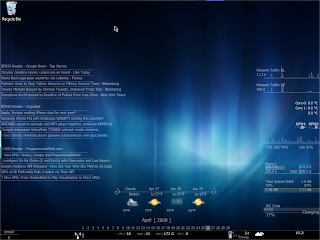 Personalize DVD navigation and DVD menu creation by adding title text, background music, background image, and other customizations. Batch video to DVD conversion with multi-core CPUs supported. 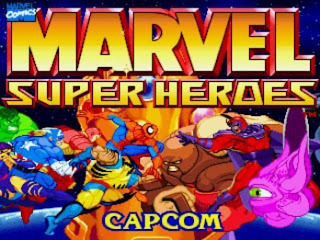 Play as over 40 of your favorite Marvel characters (Including Spider-Man, the X-MEN, the Fantastic Four, the Avengers, and Ghost Rider) on over 20 locales. 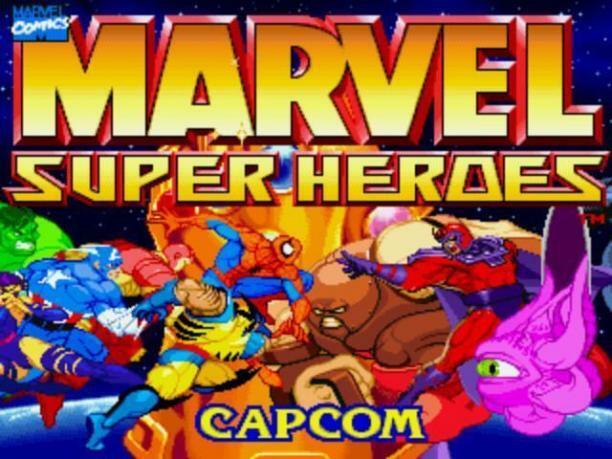 Whether alone, with a teammate, or with a friend, Marvel Melee is sure to delight any Marvel fan. Version 4 includes 15 all-new characters not in the original game and plus six new stages. What's new in this version: Version 4 includes 15 all-new characters not in the original game and plus six new stages.